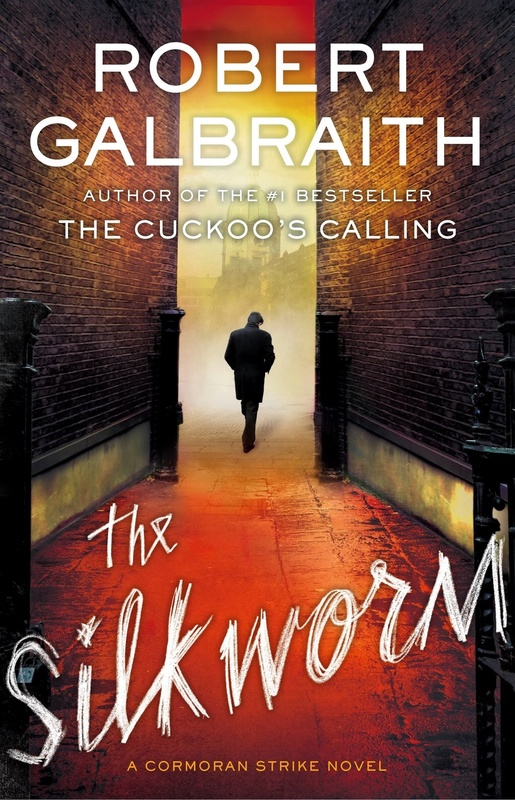 I love reading a good thriller and Having enjoyed The Cookoo’s Calling I would like to read The Silkworm by Robert Galbraith. This compulsively readable crime thriller is The second book, after The Cookoo’s Calling, in the highly acclaimed crime fiction series by J.K. Rowling, writing under the pseudonym Robert Galbraith. It features a novelist named Owen Quine who suddenly goes missing, so his worried wife calls in military veteran turned private detective Cormoran Strike and his determined young assistant Robin Ellacott to investigate. At first, she just thinks he has gone off by himself for a few days – as he has done before – and she wants Strike to find him and bring him home. But as Strike investigates, it becomes clear that there is more to Quine’s disappearance than his wife realises. Strike learns that the novelist has just completed a manuscript featuring poisonous pen-portraits of almost everyone he knows. If the novel were published it would ruin lives – so there are a lot of people who might want to silence him. Then when Quine is found brutally murdered in bizarre circumstances, it becomes a race against time to understand the motivation of a ruthless killer, a killer unlike any he has encountered before and stop them before it is too late. . .
Brandon Flowers, American singer and keyboard player with American rock band The Killers was born June 21st 1981. The killers were formed in 2001, by Brandon Flowers (lead vocals, keyboards) and Dave Keuning (guitar, backing vocals). Mark Stoermer (bass, backing vocals) and Ronnie Vannucci Jr. (drums, percussion) completed the current line-up of the band in 2002. Happy birthday to Joey Kramer,the American drummer and percussionist wth Rock Band Aerosmith, who was Born 21st june 1950. sometimes referred to as “The Bad Boys from Boston” and “America’s Greatest Rock and Roll Band.” The band was formed in Boston, Massachusetts in 1970. 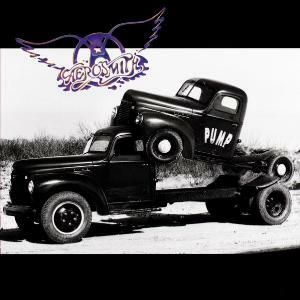 Guitarist Joe Perry and bassist Tom Hamilton, originally in a band together called the Jam Band, met up with singer Steven Tyler, drummer Joey Kramer, and guitarist Ray Tabano, and formed Aerosmith. In Great Britain from the 13th century, Midsummer was celebrated on Midsummer Eve (St. John’s Eve, June 23) and St. Peter’s Eve (June 28) with the lighting of bonfires, feasting and merrymaking.In late 15th-century England, John Mirk of Lilleshall Abbey, Shropshire, gives the following description: “At first, men and women came to church with candles and other lights and prayed all night long. In the process of time, however, men left such devotion and used songs and dances and fell into lechery and gluttony turning the good, holy devotion into sin.” The church fathers decided to put a stop to these practices and ordained that people should fast on the evening before, and thus turned waking into fasting (Festial 182).Mirk adds that at the time of his writing, “…in worship of St John the Baptist, men stay up at night and make three kinds of fires: one is of clean bones and no wood and is called a “bonnefyre”; another is of clean wood and no bones, and is called a wakefyre, because men stay awake by it all night; and the third is made of both bones and wood and is called, “St. John’s fire” (Festial 182).” These traditions largely ended after the Reformation, but persisted in rural areas up until the 19th century before petering out. .Midsummer festivals are celebrated throughout Scotland, notably in the Scottish Borders where Peebles holds its Beltane Week. The Eve of St. John has special magical significance and was used by Sir Walter Scott as the title, and theme, for a pseudo-ballad poem. He invented a legend in which the lady of Smailholm Tower, near Kelso, keeps vigil by the midnight fires three nights in a row (see above) and is visited by her lover; but when her husband returns from battle, she learns he slew that lover on the first night, and she has been entertained by a very physical ghost.In Wales it is called Gŵyl Ifan, or Gŵyl Ifan Ganol Haf (St John’s of Midsummer) to distinguish it from Gŵyl Ifan Ganol Gaeaf (St John’s of Midwinter, the feast of John the Evangelist). Great agricultural fairs used to be held at this time, along with merriment and dancing. A bonfire was also kept this night. With the advent of non-conformist beliefs on the Welsh socio-political culture, this (among so many other similar festivals) suffered greatly, and its observance finally died out in SE Wales by the end of the 19th century. However, since 1977, a folk-dance revival started in Cardiff, and is held now annually on this feast day June 24, Midsummer Day, the feast of St. John the Baptist, is one of the quarter days in England. In recent years on the Summer Solstice, English Heritage has run a “Managed Open Access” to Stonehenge for the Summer Solstice celebrations.